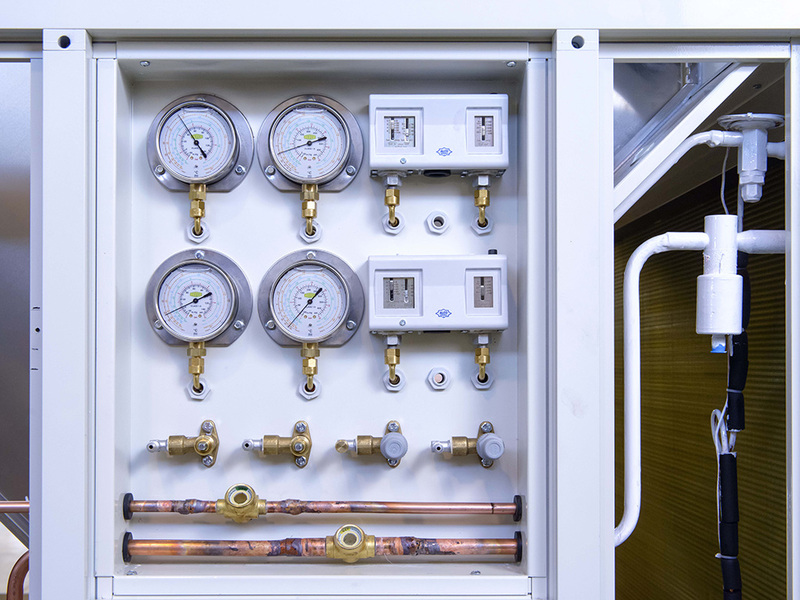 To extend the lifetime of the units we delivered and the installations and systems we executed, we have secured proper and reliable operation as well as optimum energy consumption. Quality maintenance and servicing are of paramount importance as well. Reliable, quality and remarkably efficient service department is another section of Soko Inžinjering. For us, quality service means help with unit and system troubleshooting and failures provided by our professional and experienced service agents, who come in the shortest time to any location, at any time 24/7. To our clients we offer maintenance and servicing within the warranty period, preventive, periodic maintenance as well as emergency maintenance and on-call servicing. 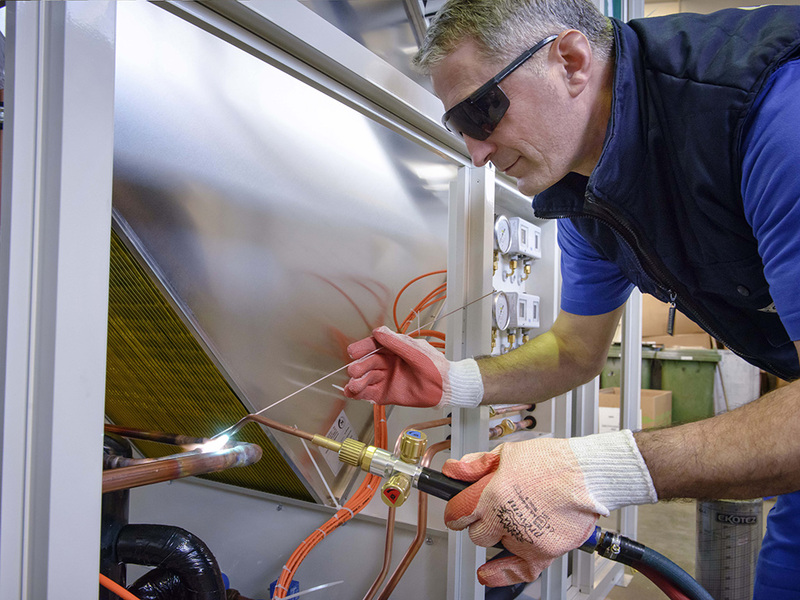 Our service agents are certified and authorised for maintenance and servicing of chillers, air handling units, air handling cabinets, refrigeration installations (freon and ammonia), cold storages, BMS systems, SCADA systems, and compressor (freon and ammonia) overhaul. 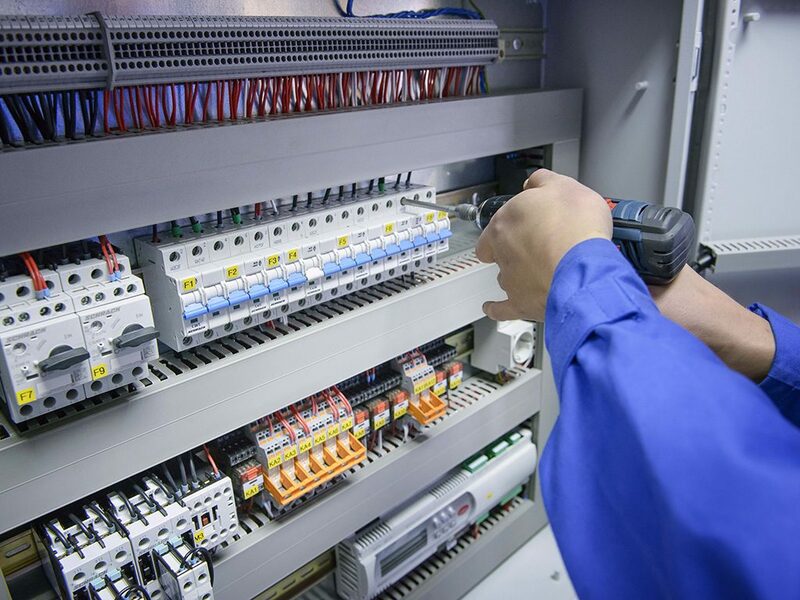 Our company organises regular training for our service agents, covering all new units, installations and systems. 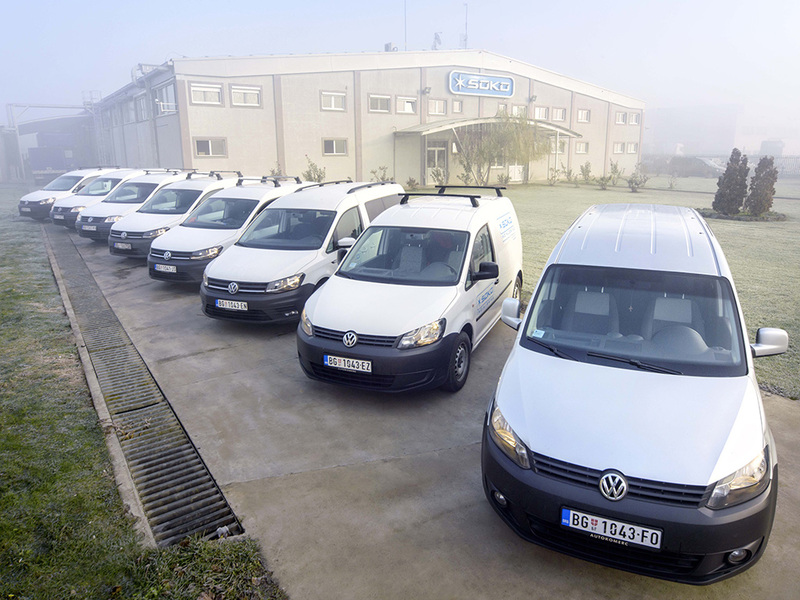 We have 10 quality service teams. Each service vehicle is equipped with high quality professional tools, and each of them has a small mobile spare parts warehouse. We offer a possibility of remote management and surveillance of the refrigeration and air conditioning systems from our service centre. Accordingly, the user is provided a quick and efficient response to service intervention.